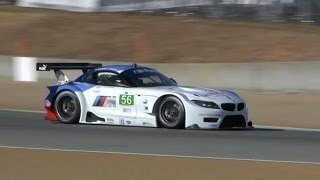 BMW Motorsports will involve in the American Le Mans Series in 2013 with the BMW Z4 GTE, a successor to the Z4 GT3 racing roadster that has been very successful in the GT3 championships. 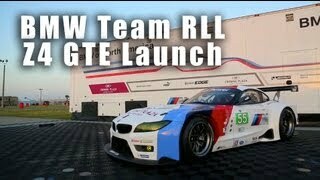 The confirmation was made by Jens Marquardt, BMW Motorsport director. The BMW Z4 GT3 has earned a serious reputation on the GT3 scene in recent years, and has proven its ability to win races. This year they will be switching to the Z4 GTE , another racer, which "has everything it needs to continue the success story", according to BMW Motorsport Director Jens Marquardt.